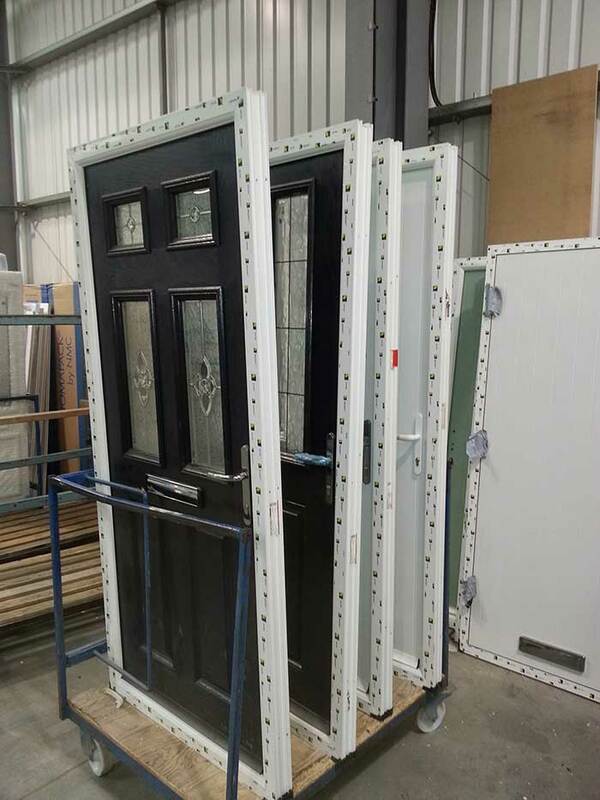 With styles up to seven panes wide and available as opening in or opening out the Liniar bi folding door is perfect for changing the appearance of an existing building, or designing into a new one. 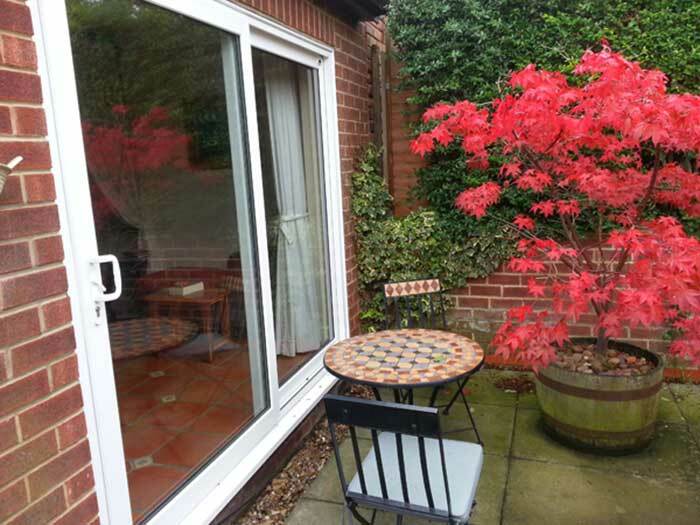 Imagine being able to open up an entire wall of your room, bringing the outdoors indoors and bringing a whole new dimension to entertaining at home. 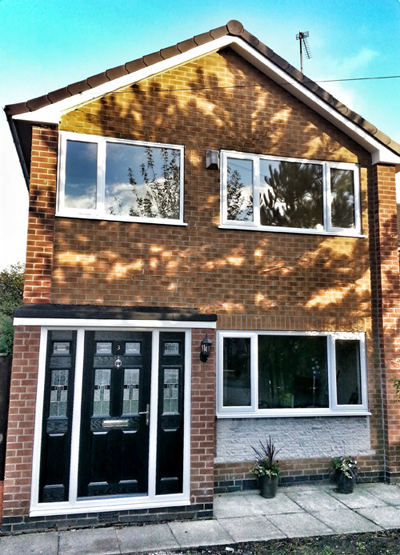 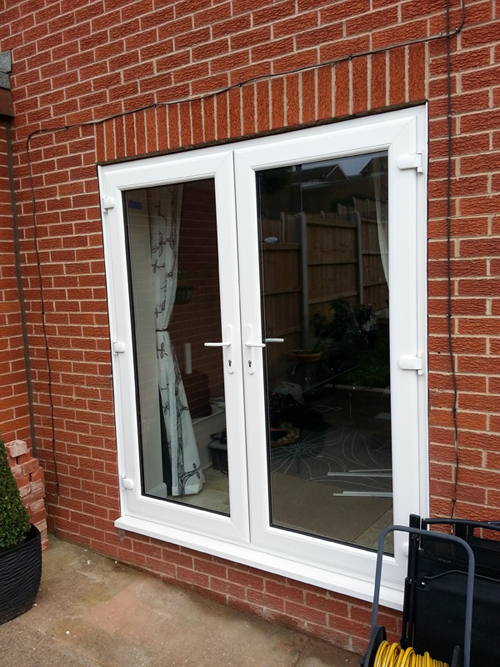 The Liniar bi-fold was the first bespoke PVCu bi-fold on the market – and still is the best! 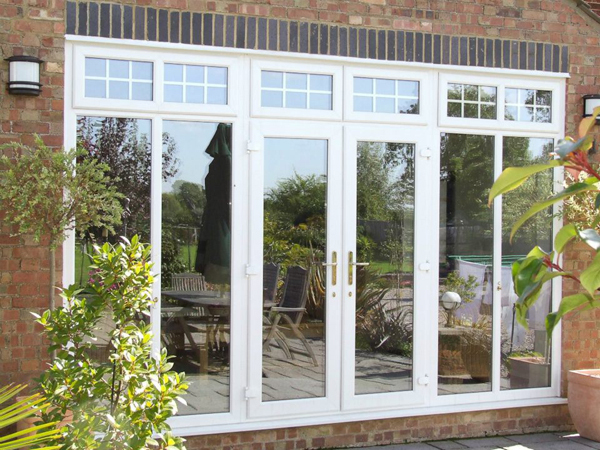 Add to that being one of the most energy efficient bi-folding door on the market, helping to keep energy bills lower, and you can see why the Liniar bi-fold is a more cost-effective choice that a timber or aluminium door. 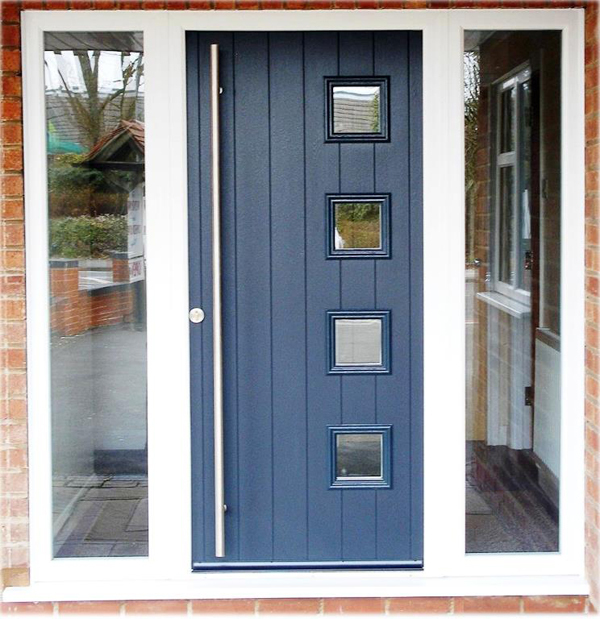 The Liniar bi-fold is the only PVCu range with a completely smooth opening and closing action, slimline frames, bespoke hinges and locks, together with a choice of styles, colours, pane combinations and handles – and our registered design low threshold opening for family-friendly or wheelchair access. 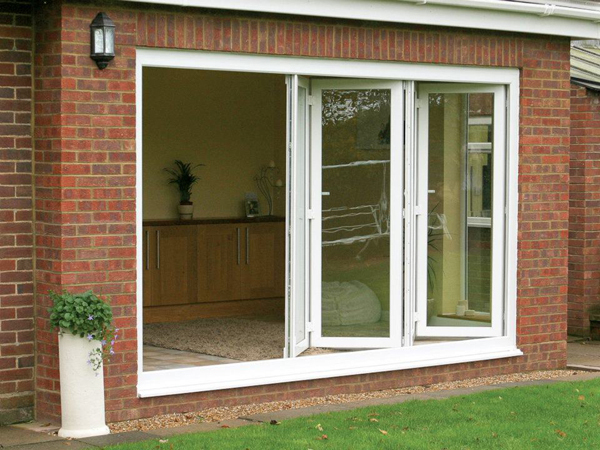 The bi-folding door range comes in a huge range of opening configurations so you can be sure of getting the right one for your home – from a 2-pane to a 7-pane door. 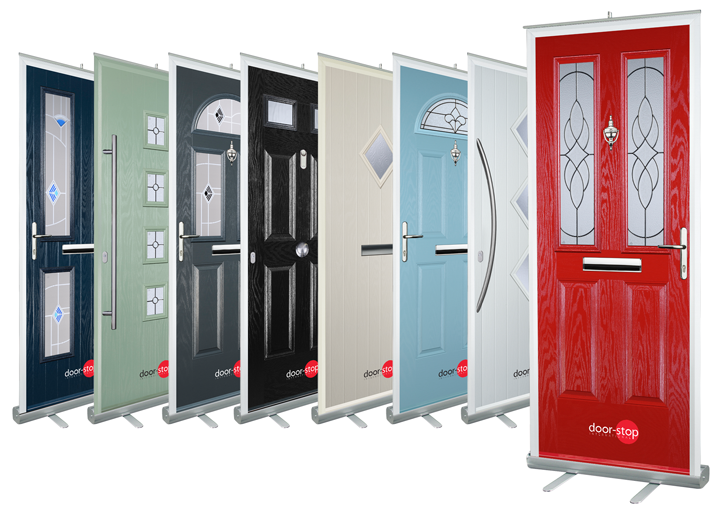 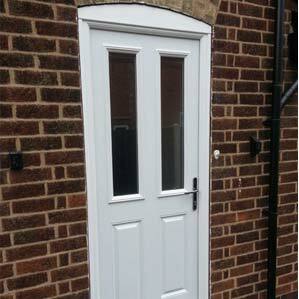 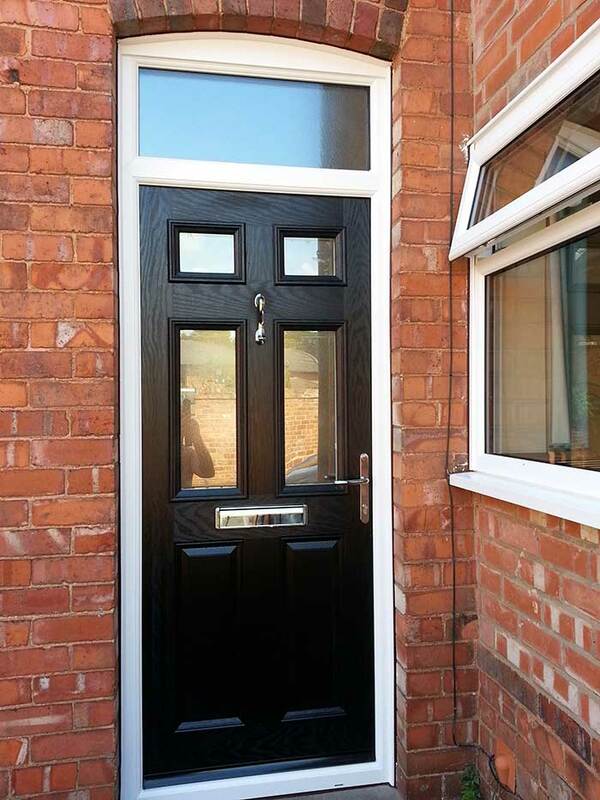 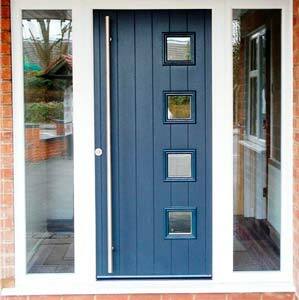 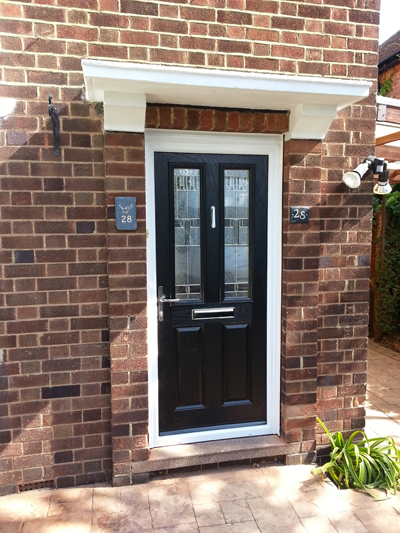 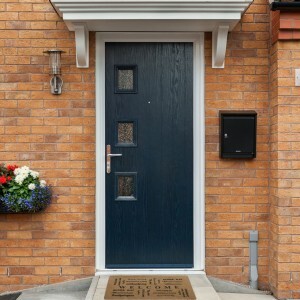 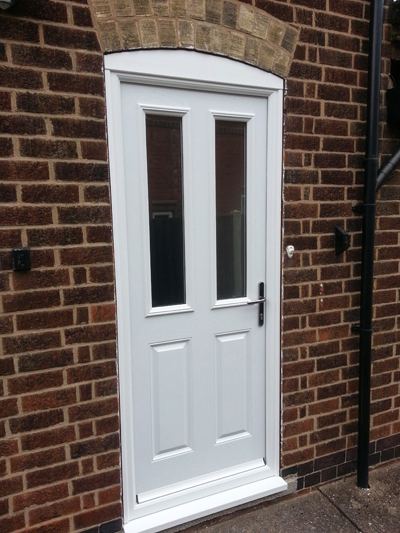 Take a look at our composite door range, many to choose from. 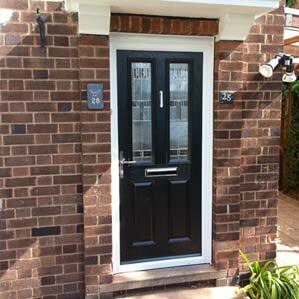 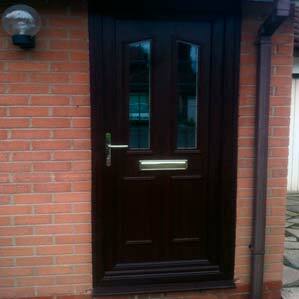 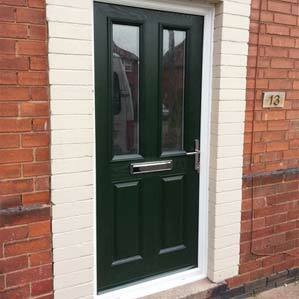 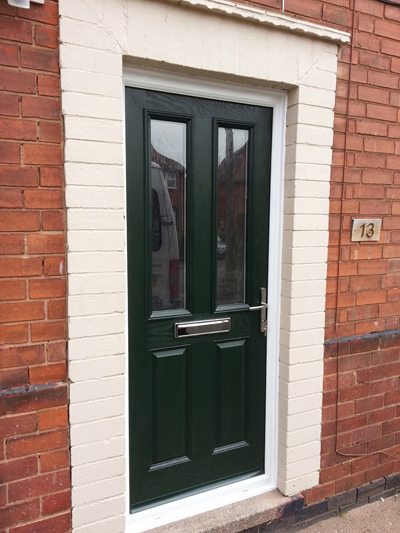 Don’t bother with UPVC, get a beautiful Composite Door. 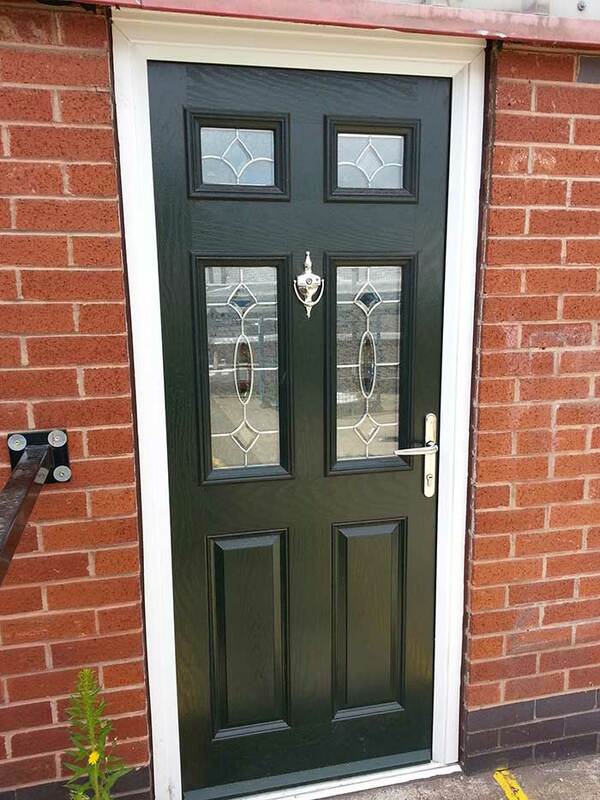 Don’t compromise on quality, composite doors are stronger, easy maintenance, more secure, weather resistant and look great too. 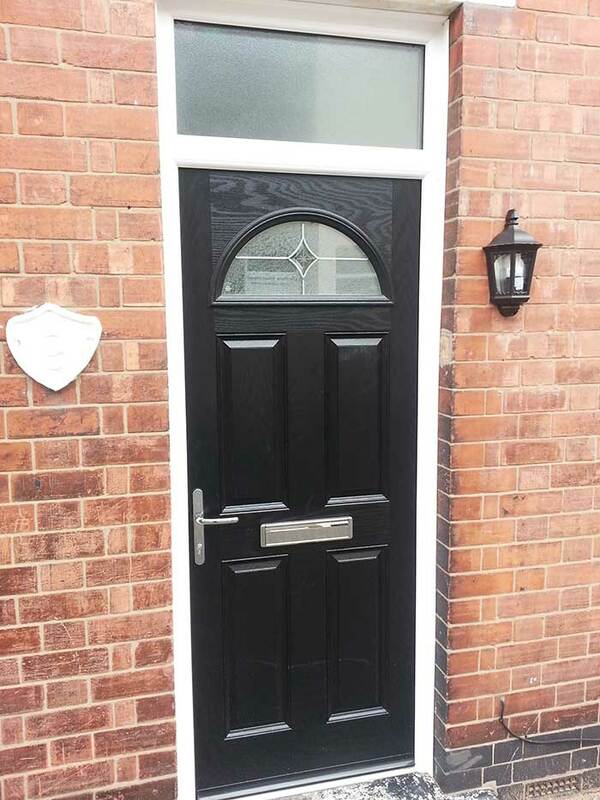 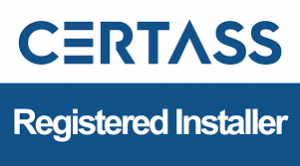 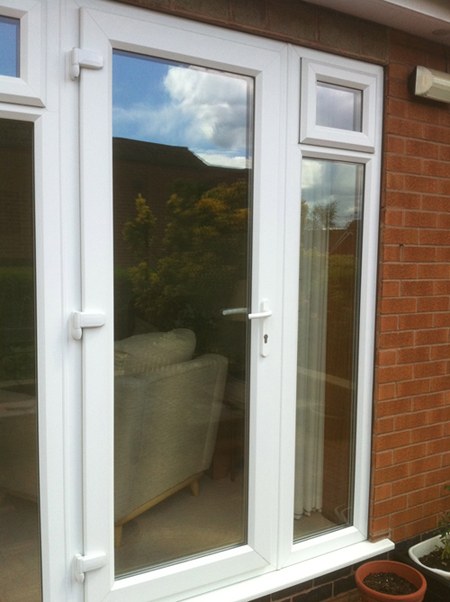 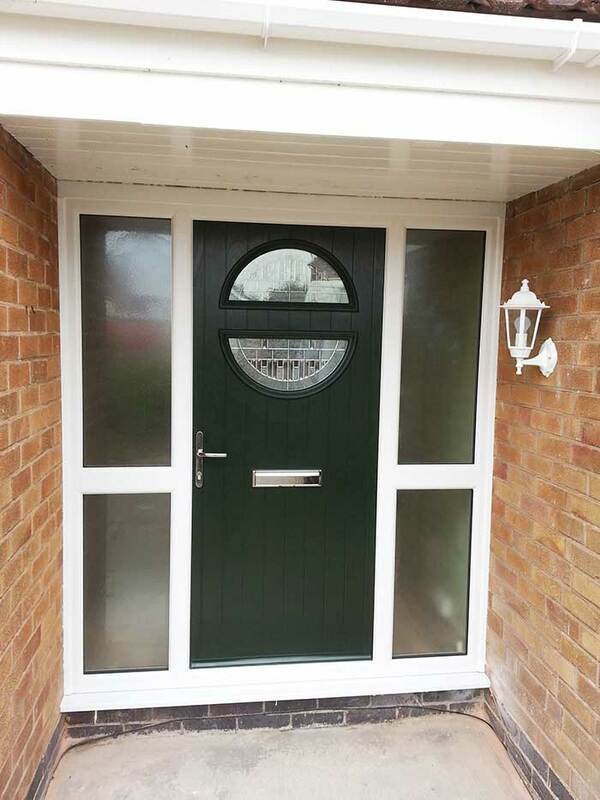 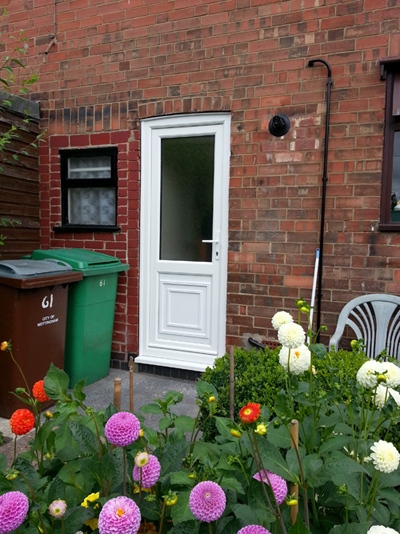 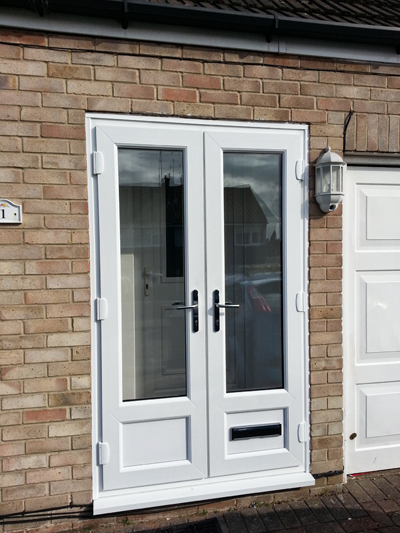 Grab a free upgrade on all composite doors from Secura Windows – Nottingham’s best loved double glazing window and door installation company. 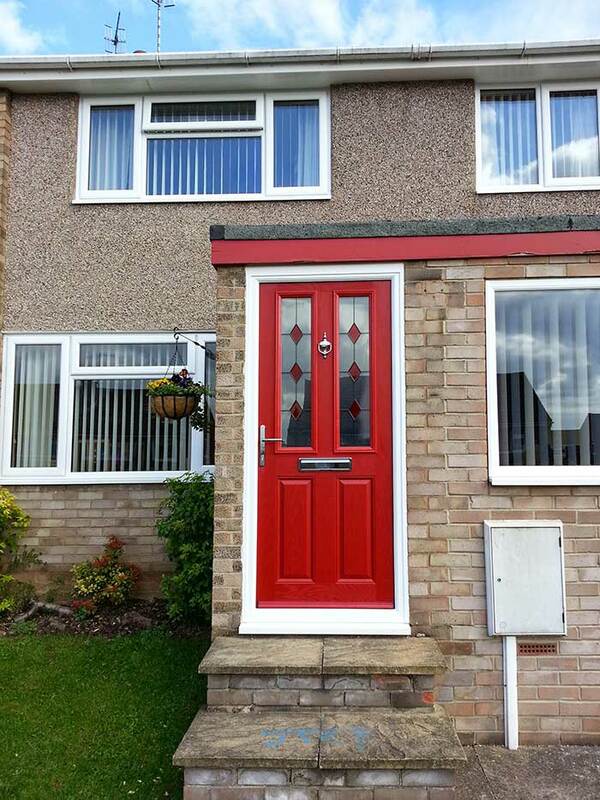 Just think, no more painting!